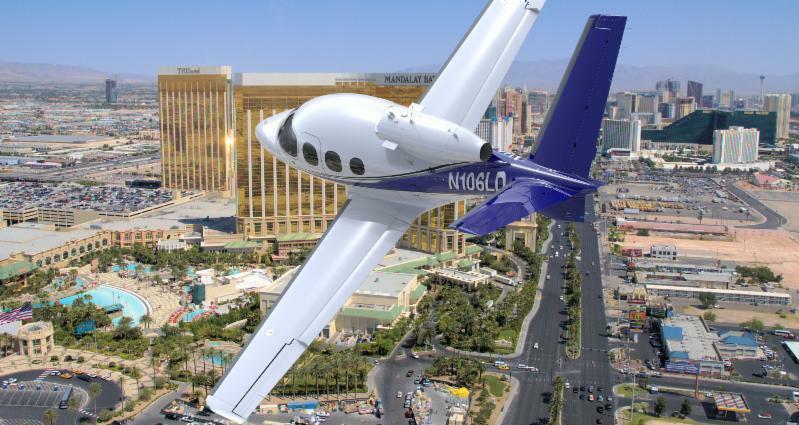 The Cirrus SF50 Vision Jet is less than a month away from arriving home in fabulous Las Vegas! We are now accepting reservations beginning December 8th. 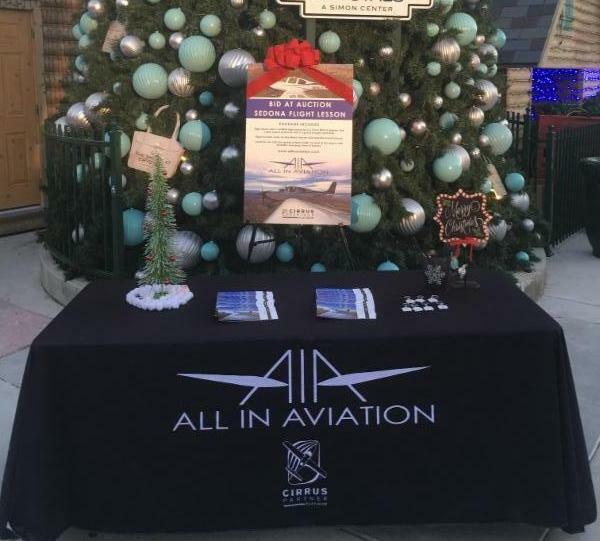 For a chance to experience this amazing jet, or for more information, please call our office at 702-255-4622, or email Tess directly. Join us Thursday, November 15th from 6:00-9:00pm at the newest Jaguar Land Rover of Las Vegas location (215 and Rainbow). 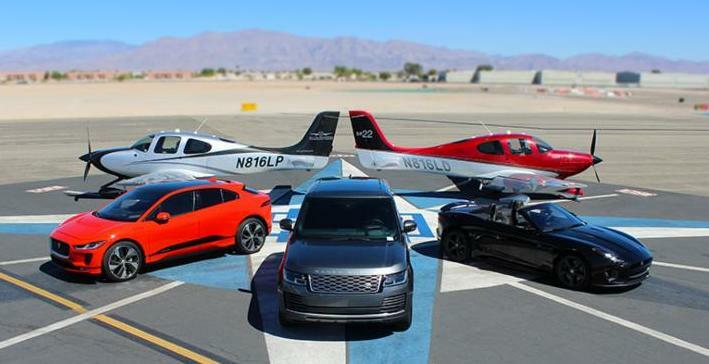 The newest products from Jaguar, Land Rover and Cirrus will be on display to celebrate the Grand Opening, including an SR22! Please contact Tess at if you would like details on how to attend. 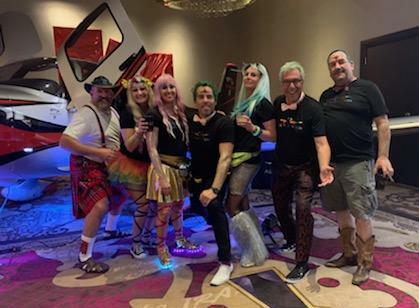 AIA was thrilled to be invited to be a part of two wonderful charity events this November; Opportunity Village Camelot Gala and the GDC Gala to support Communities In Schools-Nevada. We are so proud to be able to partner with these amazing organizations in efforts to support our local community!